Dublin singer/songwriter/multi-instrumentalist Chris Kavanagh, was raised on Irish music and has been singing Irish folk songs since he was three years old. His performances capture the depth and passion of the great man he was so heavily influenced by. 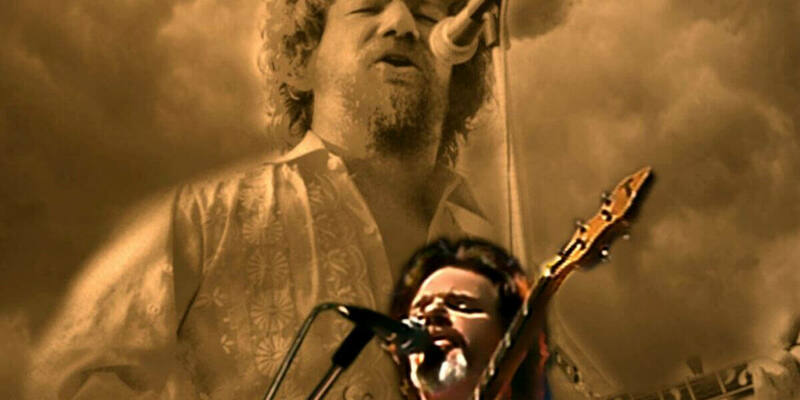 Over the past sixteen years he has amazed audiences abroad and has sold out prominent Irish venues such as Vicar Street & The Cork Opera House, with the regular attendance of Luke Kelly's family. Chris released his own album of original material “Voice Of The People” in 2011 and shortly afterwards performed with The Dubliners for two weeks on their German tour. He is joined on stage by Hilary Kavanagh (singer/songwriter/bass player), Joe Finn (Uilleann pipes/Flute/Whistles/Fiddle) & Michael Howard (Guitarist/Singer/songwriter). The Dublin City Ramblers have thrilled audiences worldwide with their unique blend of ballads, folk, humour, wit and foot-tapping music. Their impressive career has spanned more than 35 years, with over 30 albums, Top Ten hits, several Awards for best Ballad/Folk Group and, to top it all off, 8 Gold Albums. It is certainly no wonder that they are classed as Ireland's Number 1 Ballad Group!